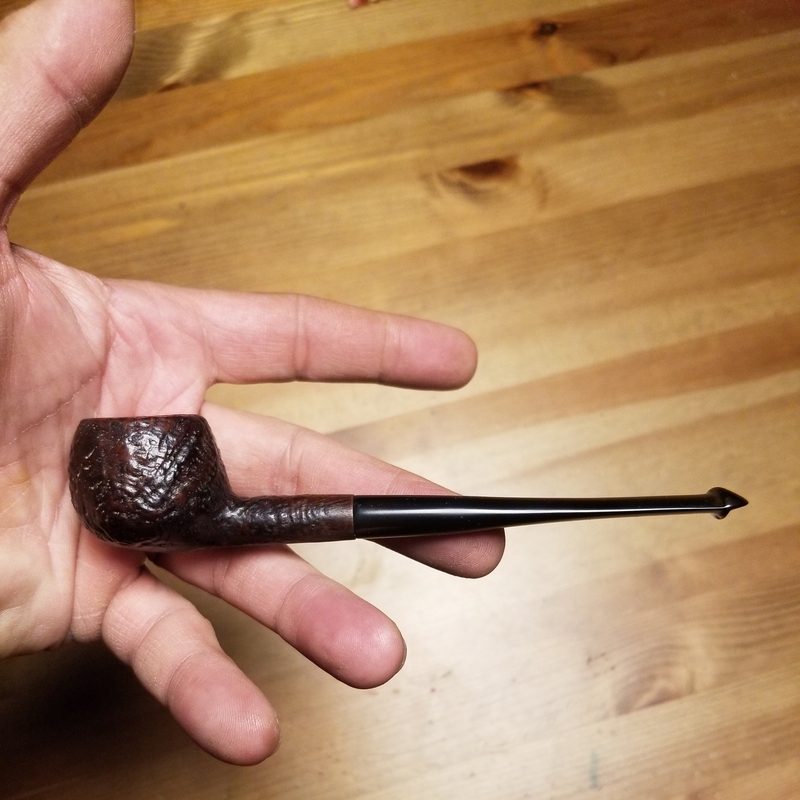 Today I had C&D Burley Flake #2 in a five year old MM Washington while the kids romped around in the mud. My wife was NOT happy. Hehehe. We cleaned up and had some southwestern soup and jalapeño cornbread. Seems a few posts have disappeared. Smoking Half&Half in a group 4 Tanshell while doing a little stem polishing. I'm calling this one done. No phone numbers? Now I have nobody to prank call. Good work on that Tanshell. SWRA in the Viking Acorn. I finished stripping off the lacquer, and gave it a light oil finish with a couple coats of Halcyon on top to keep it as matte as possible. Holy snap, that looks good! Great job, Hout! Thanks MD, and all the other folks! I really prefer matte finishes on pipes, so I figured this one would get the treatment. 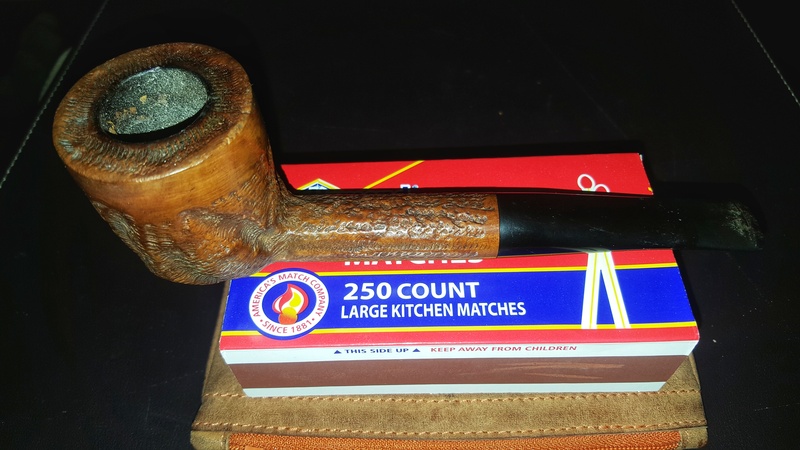 It somehow now smokes even better(it was a great smoker to begin with), and it always surprises me how much better unvarnished pipes perform. It makes no sense to me whatsoever, but they just do. Back home after a couple days in Atlanta. Working on some quiet time with the Devil Anse and some more Carter Hall. These boots are old friends: Noconas from 1987. If they could talk - horses, cows and Harleys, work and play. They’ve been soled and heeled more times than I can remember. Like Guy Clark said, “I’ve got an old pair of boots and they fit just right. I can work all day and I can dance all night”. I bet those boots are like second skin by now. 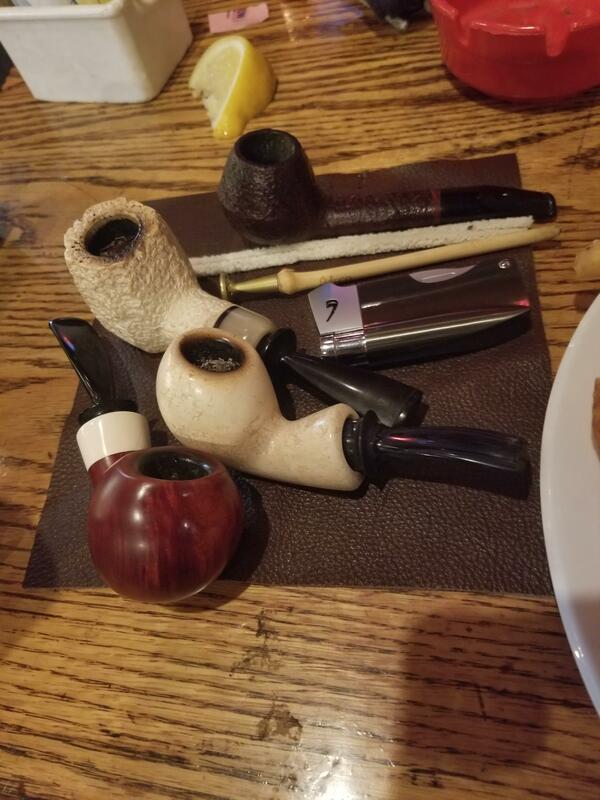 OC pipe meet tonight. Started with speakeasy in the tinymeer & then some ahab's comfort in the big paneled meer. 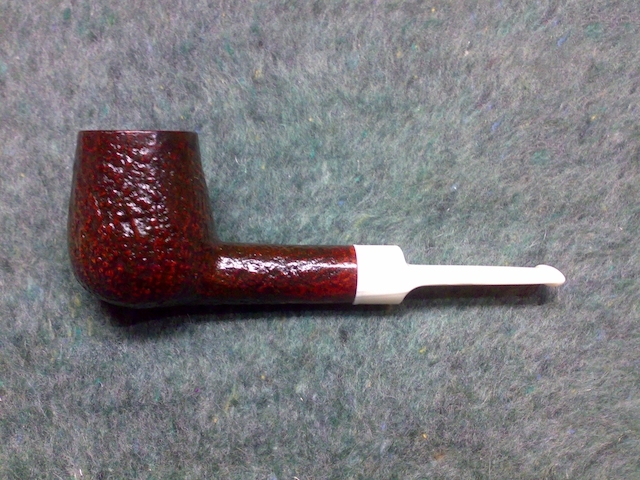 John Bull in the Dagner Cob. Jasmine Tea. Peace! I hope it is still smoking good for you ! Thank you! 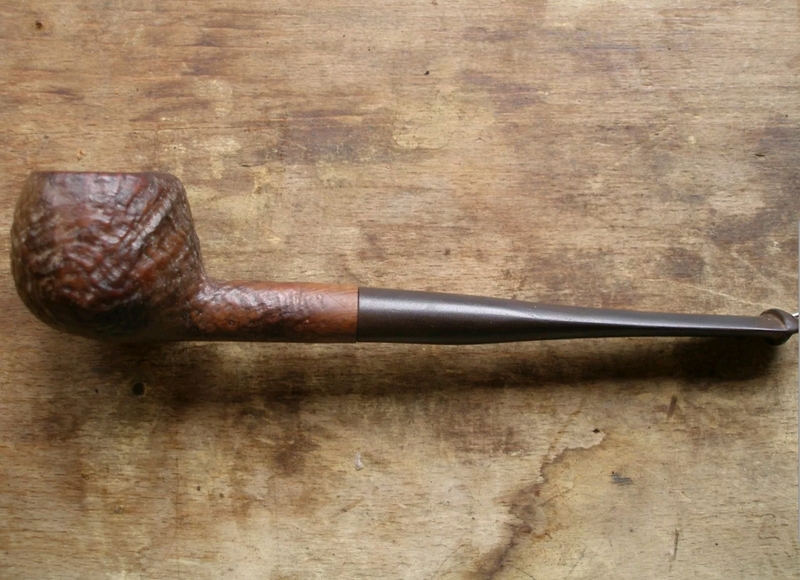 That's a Peterson Kapruf I scored on the bay for next to nothing.